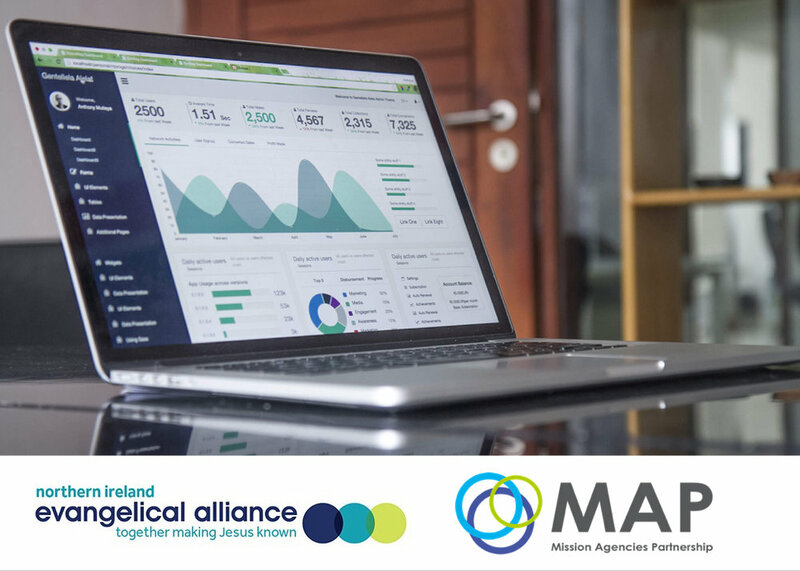 Evangelical Alliance NI and Mission Agencies Partnership would love to invite you to an afternoon training session on data protection and GDPR at Belfast Bible College. Please contact s.bothwell@eauk.org to be placed on the waiting list. In May 2018, the Data Protection Act is being replaced by GDPR, the new standard for data protection, and it gives an increased responsibility to all of us, to ensure we have the necessary processes, documents, systems and training in place to protect the personal data we process. We need to get his right, not just because it is the law and the risks can be high if we suffer a data breach or complaint, but because as Christian organisations it is an opportunity to demonstrate how we care for and respect our supporters, clients and staff. Nick Swain is an accredited EU GDPR practitioner and will use this training day to both introduce you to GDPR and what you need to do, but also to help you get started. After the introductory session, Nick will run workshops on key topics that you will choose from on the day, so that you will begin work to take away and continue, as you prepare for GDPR. Nick will also signpost a wide range of resources, and other places you can get help.